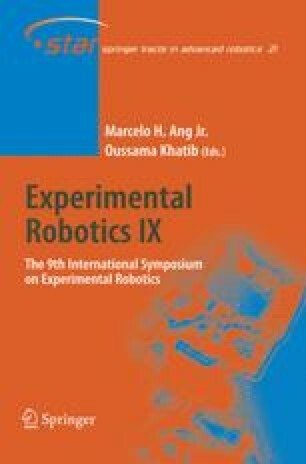 Autonomous navigation of a mobile robot along a predefined trajectory is a widely studied problem in the robotics community. We propose a Bayesian architecture that aims at being able to replay any sensori-motor trajectory – trajectory defined as a sequence of perceptions and actions – as long as the robot starts in its neighbourhood. In order to increase robustness, we also use this Bayesian framework to build our controller and an obstacle avoidance module. This work has been validated both on a simulated robot and on a real robot: the CyCab.